Colorado Gold is in the business of buying and selling gold, silver, platinum and palladium bullion coins and bars. It was founded in 1977 by Don Stott and presently operated by him and his family members who are based in different states. Don Stott is based in Colorado, while his son David is based in Wisconsin and his daughter Melissa is based in New York. This set-up has allowed them to offer personalized service with each of the family member easily accessible through the website in different time zones for questions and inquiries. Being a family owned business is a huge plus to me because it shows that they are proud of the services that they provide and customer service is an important factor in the success of their business. Another area that I liked about Colorado Gold was that they have been in business since 1977, although there customer reviews where absent when searching on the web. This changed my entire outlook on this company because I would think that a company that has been around for this amount of time would have tons of customer reviews. Even so they had spectacular customer service when I called them, they mentioned that scaled admin and storage fees for their precious metals IRA. This was a huge negative for me because I did not want my fees to increase along with the growth of my savings. Even though Colorado Gold has a lot of great things going for them as a company, I did not recommend them when it comes to gold IRA rollovers due to the fact that they charge scaled admin and storage fees and are lacking enough customer reviews in order to form a valid opinion about the company. 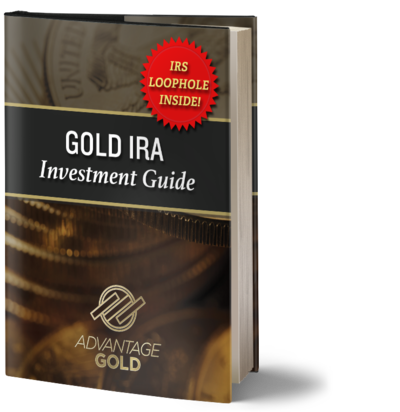 You might want to consider Colorado Gold if you are thinking about purchasing precious metals, but would consider another custodian that meets all of my criteria when choosing a gold IRA custodian.